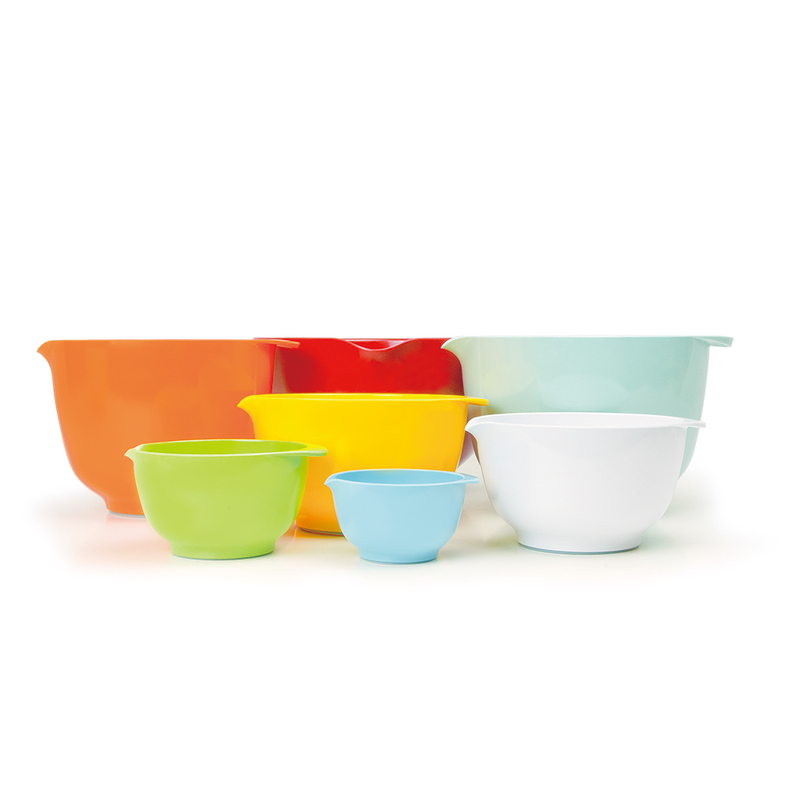 For over 60 years Rosti Mepal has been producing durable plastic consumer products designed for eating and drinking. 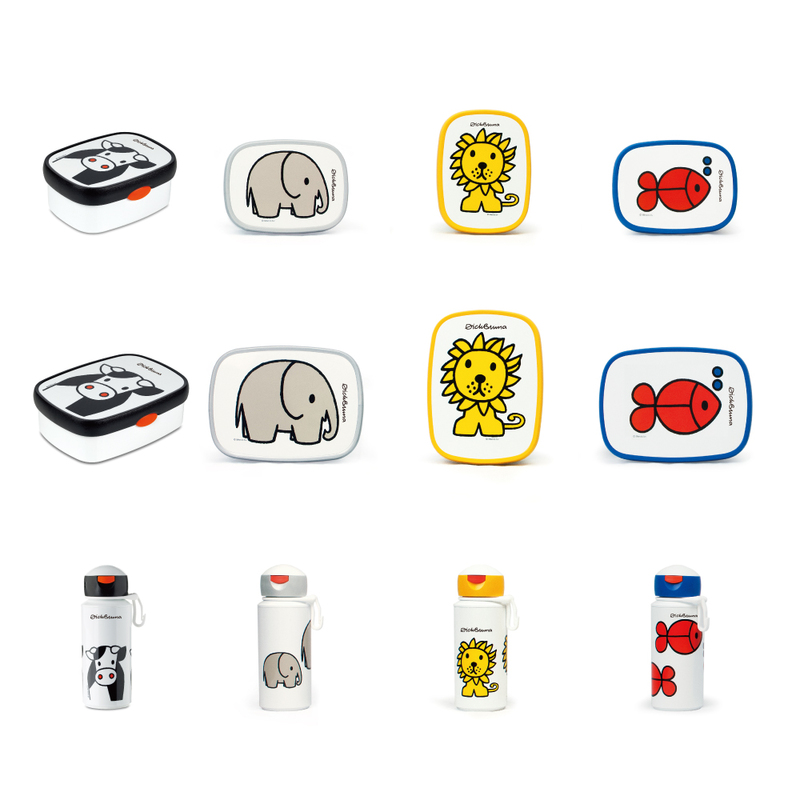 Everyone is familiar with the drink bottles and lunchboxes with fun colours and designs for children, the extensive collection of camping dinnerware, children's dinnerware, kitchen supplies and storage boxes. It is very likely that you are already using one of our products. The company was founded in the 1950's and has since then built up an image of trustworthiness and reliability. For many of us the name Mepal stands for plastic consumer products. The brand Rosti of Danish origin has a very similar image and was also founded halfway through the last century. The two companies Mepal and Rosti merged in 1993 and continued as one entity, carrying the name; Rosti Mepal. A large part of the production is based in the Netherlands and all products meet the highest standard for materials, quality, safety and performance. The coordination of production, design, manufacturing and distribution is done in Lochem. From the beginning of its existence Rosti Mepal has always had its own design department, which gained a lot of expertise over the years. The combination of Dutch and Scandinavian design appeals to a wide range of people, however the main focus will always be on making our customers satisfied consumers. The fact that many designs have continued to be part of our collection for several decades proves that Rosti Mepal has been very successful at achieving this goal. We are aware that our products have to develop alongside an increasingly modern lifestyle. In order to keep up with new developments we watch international trends closely. This enables us to come up with a collection of the latest colours and decors and in the process we always make sure that quality and functionality remain our highest priority. Needless to say, the motto of Rosti Mepal is: "quality, design and function! ".